Edgar Allan Poe, whom you surely know from such works as “Your High School English Class,” was perhaps America’s first tortured artist. He was kind of a miserable S.O.B. but left behind a vast collection of influential poetry. 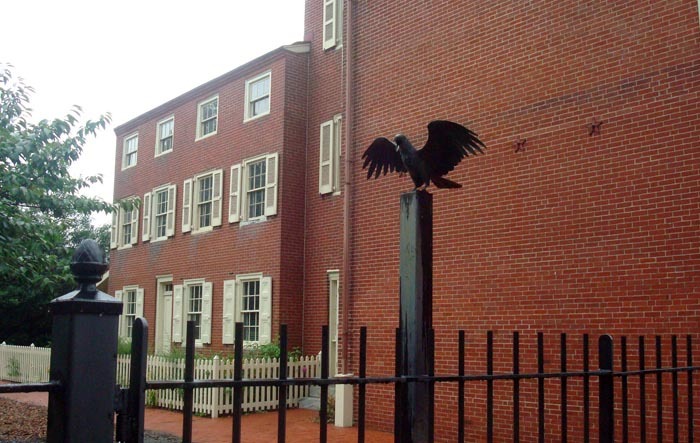 Poe lived for several years in Philly, and one of his houses has been preserved as the Edgar Allan Poe National Historic Site. Now, I sadly did not have an opportunity to tour the house itself, so I cannot review that particular attraction, but I’ve heard they give great tours. And admission is free, though I believe the tour costs a few bucks. What I did have a chance to see was the huge Poe mural on the corner. 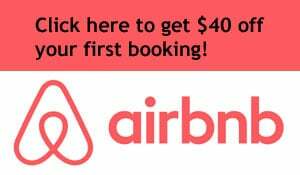 It’s located near a housing project and is most definitely “off the beaten path,” in case that sort of thing bothers you. It’s not everyday you see a giant mural of a weird-looking dude with a silly moustache on an inner city wall. Oh, and the house has a raven outside, in honor of his poem “The Raven.” Poe fans will want to check this place out! Poe’s expression is not miserable at all, though it might be described a rather “pinched.” It’s a little dour, much like an expression you might find on the face of one of the Founding Fathers. We like the lean string bean of a rammy lad reaching up with his arms to touch–or massage–the lower part of Poe’s chin. Haha I know this mural. I’m from Philly and the city is full of great ones. There are actually a lot of mural tours that are definitely worth doing if you’ve got a few days in the City of Brotherly Love. Cool, I can imagine there are a lot of other great murals. I visited this place two years ago. The house is almost empty,and this gives an atmosphere to the place that other museums lack. I loved every minute of it. 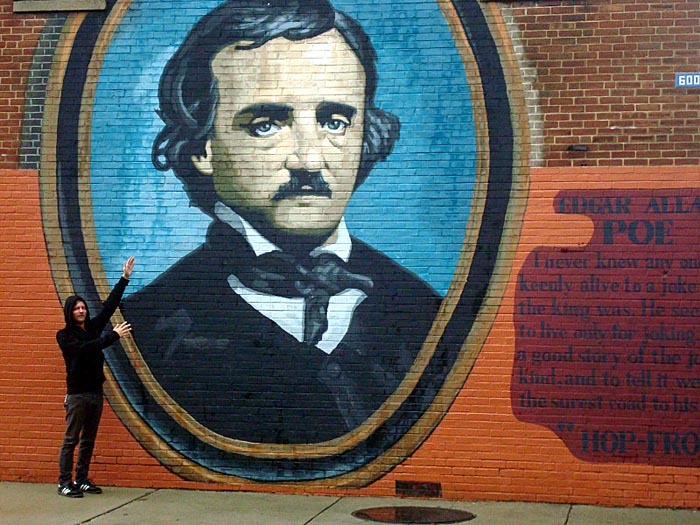 I had my picture taken by the mural,and I don’t find Poe’s expression miserable at all. It captures his genius perfectly. Cool, thanks for sharing the details! Great response. I’m sure there are many sympatico people ~ cynics ~ who appreciate the man and his works. 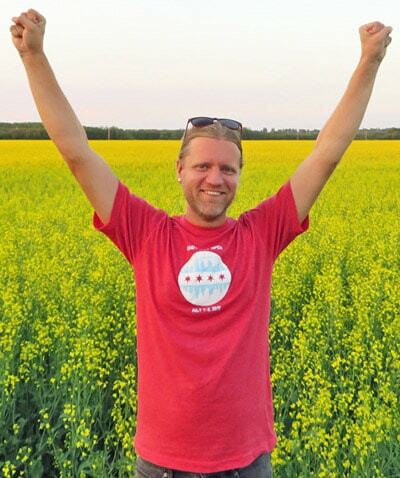 btw, I just retired end of January and might find some of quirky’s info helpful in planning a small bit of travel. Anything quirky on Georgia, as I have 3 cyber-friends I might drop in on…? Roadsideamerica.com would be a good resource to find more! LOL. And he even looks miserable in his mural photo. Sad. Yes, perhaps they could’ve chosen a better image!